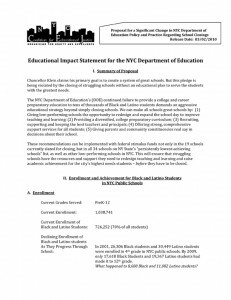 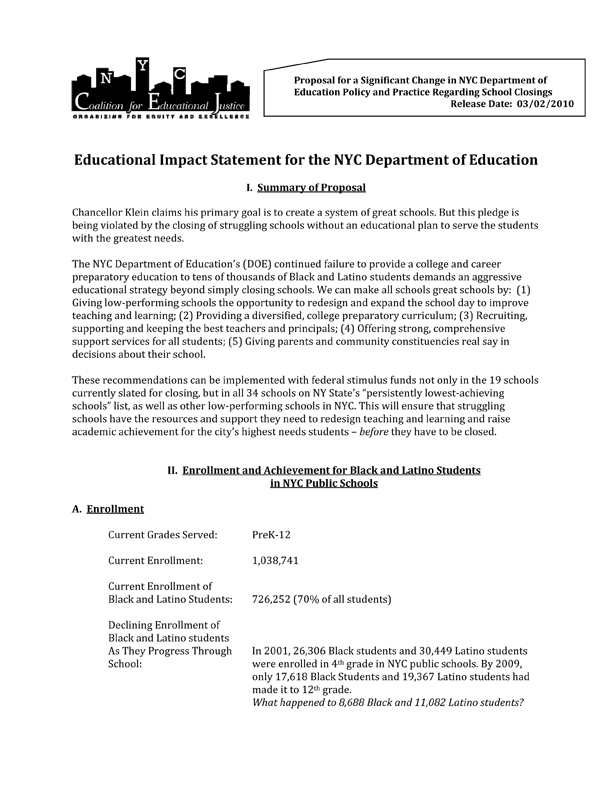 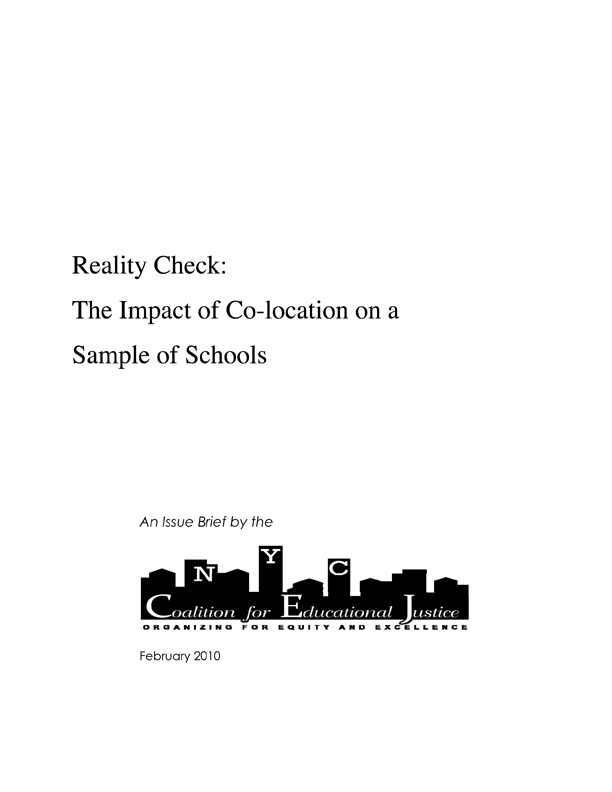 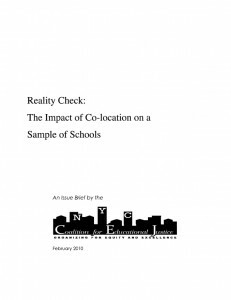 CEJ releases brief demonstrating the flaws and omissions in the DOE’s Educational Impact Statements on school co-locations, and calling for a moratorium on co-locations until an independent analysis can be made. 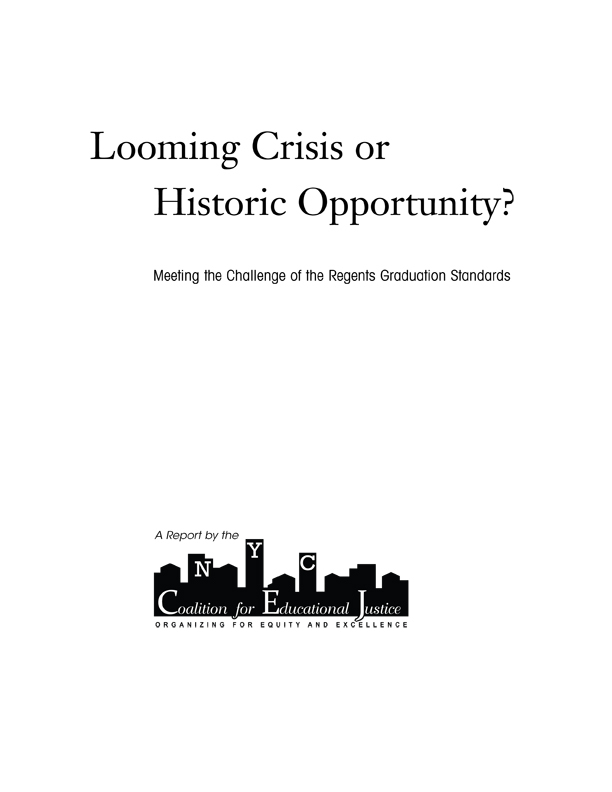 Looming Crisis or Historic Opportunity? 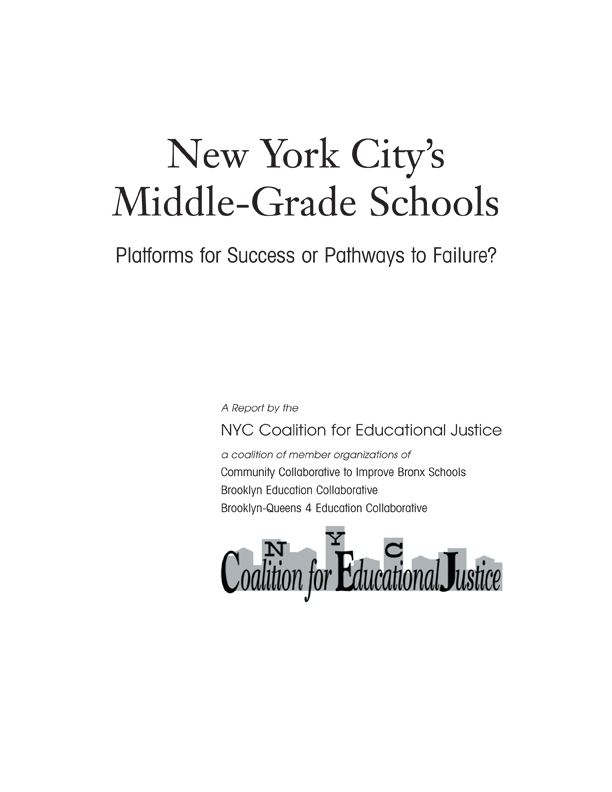 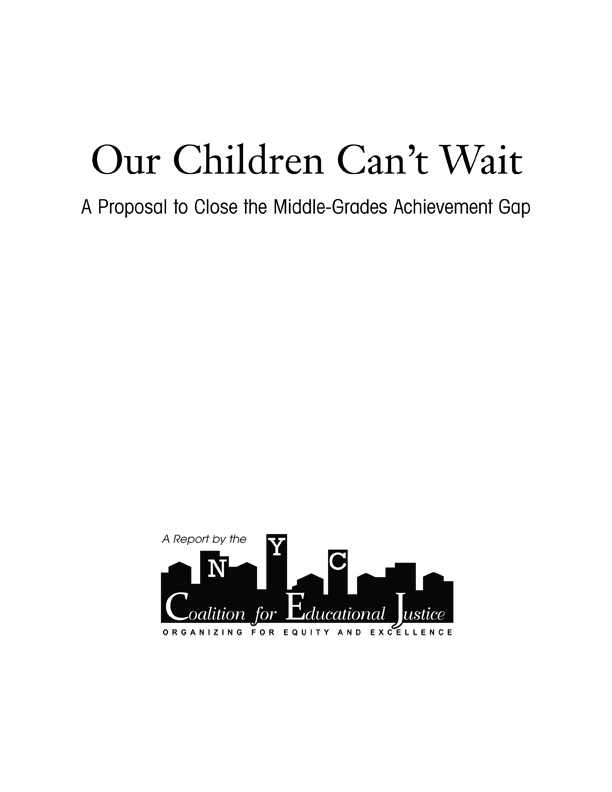 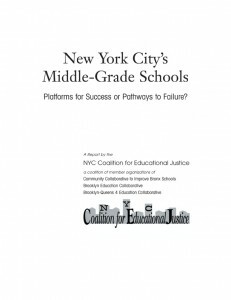 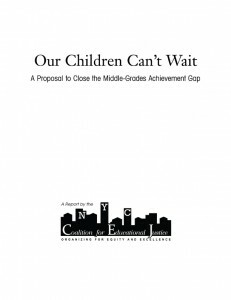 New York City’s Middle-Grade Schools: Platforms for Success or Pathways to Failure?